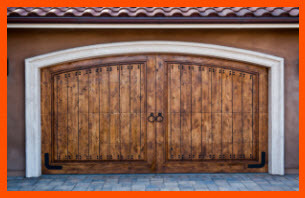 First Garage Door Repair is California’s premium garage door service and repair company. We are family owned and operated and have provided first rate service since 2008. We offer fast, expert service in California and the surrounding areas. Our technicians are professionally trained and skilled and will arrive with fully equipped vehicles to ensure we have everything we need to complete the work safely and effectively each and every time. Our services include garage door spring repairs, garage door opener repairs, and complete garage door installation to name but a few. 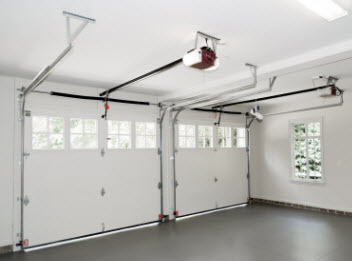 Our technicians are trained to service and repair all makes and models of garage doors and garage door openers. Why Choose First Garage Door Repair Before Other Garage Door Companies? At First Garage Door Repair we are proud to provide fast same day service performed by friendly trained technicians. We also offer 24hr emergency services. Customer service and satisfaction is very important to us and we are available to offer free phone advice and in home estimates with a low price guarantee and lifetime warranties. immediately. Our understanding technicians are available to serve you 24/7. 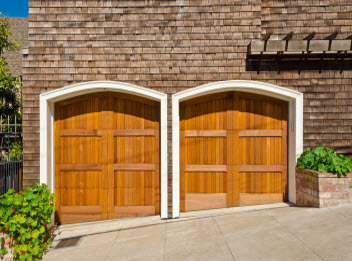 Our company is proud to offer only the highest quality replacement parts for your garage door repair and installation. In fact our commitment to quality means our replacement parts will last longer and function and perform better than the original parts on your garage door. We are so confident in our products that any part we replace on your garage door comes with a full lifetime warranty. We spare no expense making sure that our parts are the best available and rated higher than the industry standard. Regular maintenance to your garage door and garage door opener can save your $$$ on potentially expensive garage door repairs. 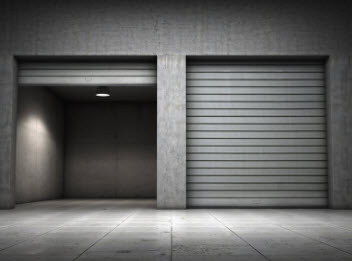 Garage doors are often neglected even though they are used on a daily basis, unfortunately a lack of lubrication and regular maintenance can cause many of the parts in your garage door system to break down. However with regular maintenance and a thorough garage door tune up costly repairs can often be avoided. At First Garage Door Repair we recommend a yearly annual tune up and safety inspection to keep your garage door running smoothly and at optimum performance levels. I needed to replace my garage door (it was decades old, squealed loud and had dents). First Garage Door Repair removed my old door, springs and tracks and the new door and hardware were installed. They made sure it was in balance and working properly. The new nylon wheels make the garage door very quiet when going up and down. Copyright © 2015 First Garage Door Repair. All rights reserved.